I know some may be thinking isn't it too early for Valentine's Day??? oh come on its just 9 days more... and my brain is super active about it. 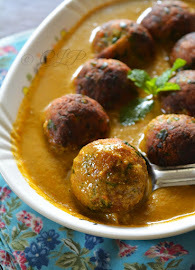 Being a food blogger it must be so as we have to cook for all the festivals in the calendar and sitting abroad I do get challenged to cook or bake for every other festival that may not be Indian too. 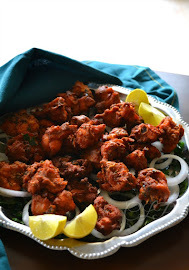 Keeping my ramblings aside, I wanted to explore something Indian but yet simple to do as a Valentine's treat. 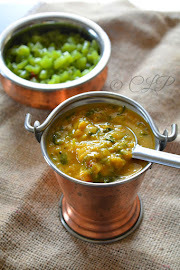 In a non stick pan on medium heat melt the ghee to this add the Dessicated coconut and roast it until a light brown color to this add maida/ all purpose flour roast the flour until all the ghee is well incorporated. Switch off and transfer to a plate. Now wipe the pan clean add the sugar and add water such that it immerses the sugar (careful not to add too much water) bring it to a boil and check for 1 thread consistency (touch the sugar with your fingers and try to pinch it between your thumb and forefinger and if it forms a string then switch off) or in a small bowl of water when the melted sugar is dropped it should form a thread and stay firm. Once this stage is reached switch off. Keep stirring until it forms thick and still hot, transfer to a greased surface/ plate. LOVE these! such pretty pictures and those cute little flowers are adorable! 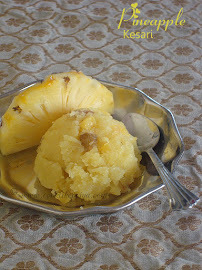 Sweet treat for 14th Feb. Love your clicks too. yummy looking burfi and very nice pics .. love them !! lovely dish and amazing presentation. Very attractive and yummy recipe too priya. The colour itself is speaking about valentine. Lovely Dish. 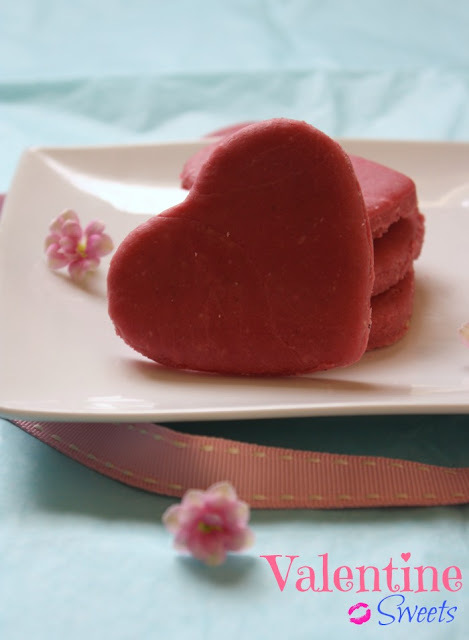 cute heart shaped burfi dear.. beautiful presentation..
Nice Priya an Innovative Sweets. Looks so yumm and lovable. 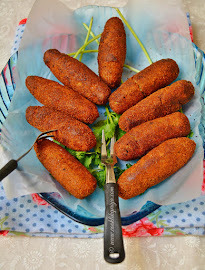 Looks delicious and fingerlicking good.....super clicks.. Very sweet hearts!! These look so moreish!! 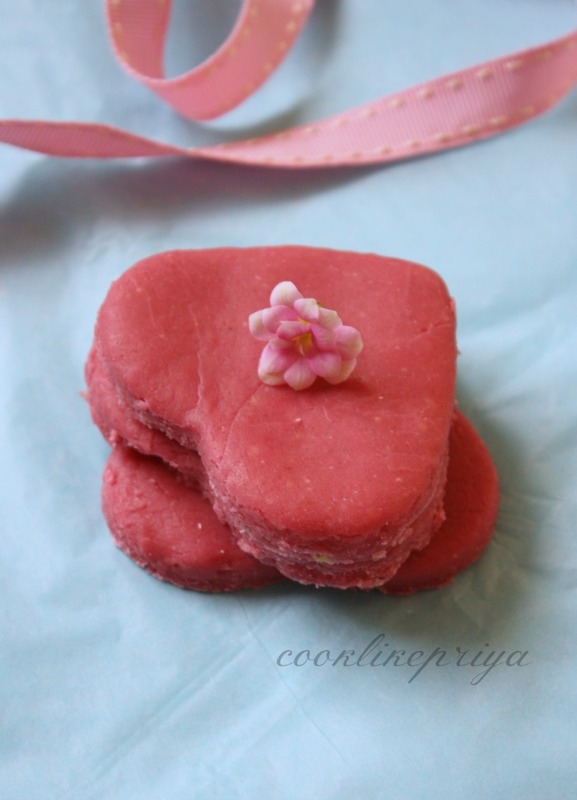 Beautiful presentation Priya,love the cute heart shape..perfect for Valentine. wow such pretty hearts :).. happy valentines day! 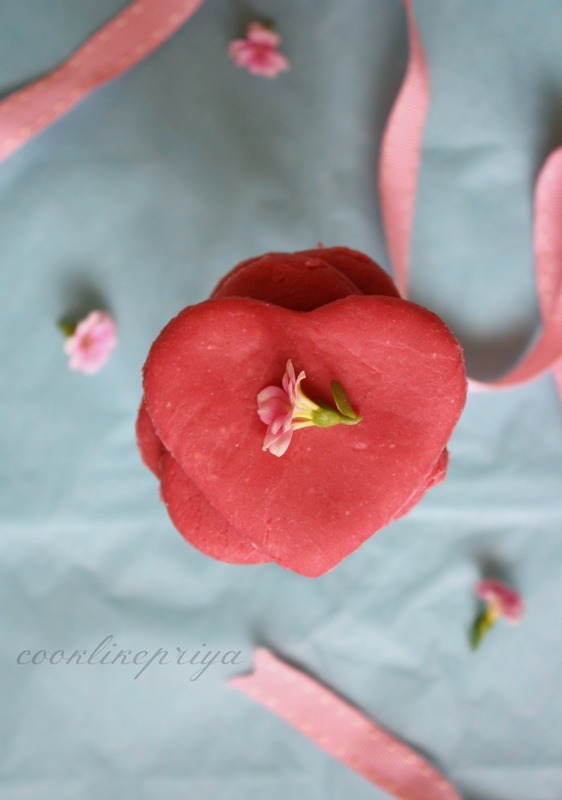 Loved this yummy n easy to make sweet, the shape n color is perfect for Valentine's celebration...beautiful presentation Priya! 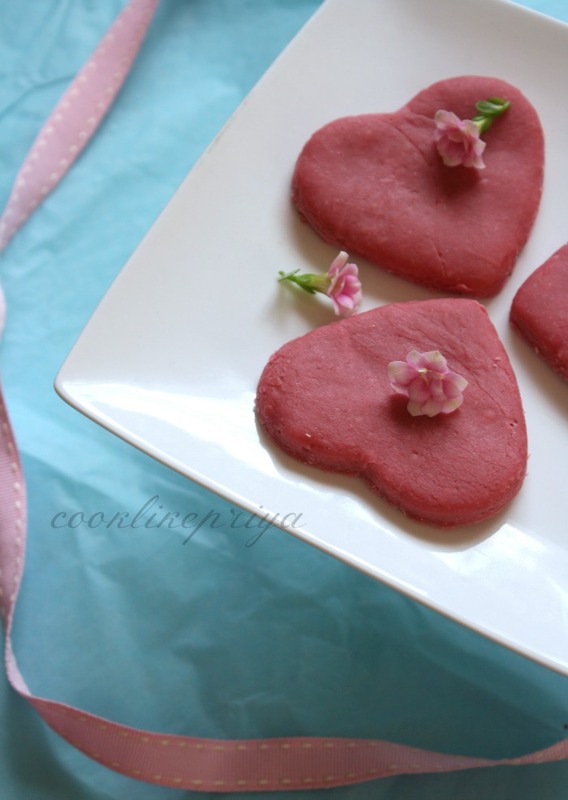 Looks beautiful and wonderful recipe for valentine's day. Omg, heart shaped burfis that too in pink, thats soo adorable sis.. Very catchy,pretty and fantastic.Thanks for sending Sis. Burfis look cute and attractive.. 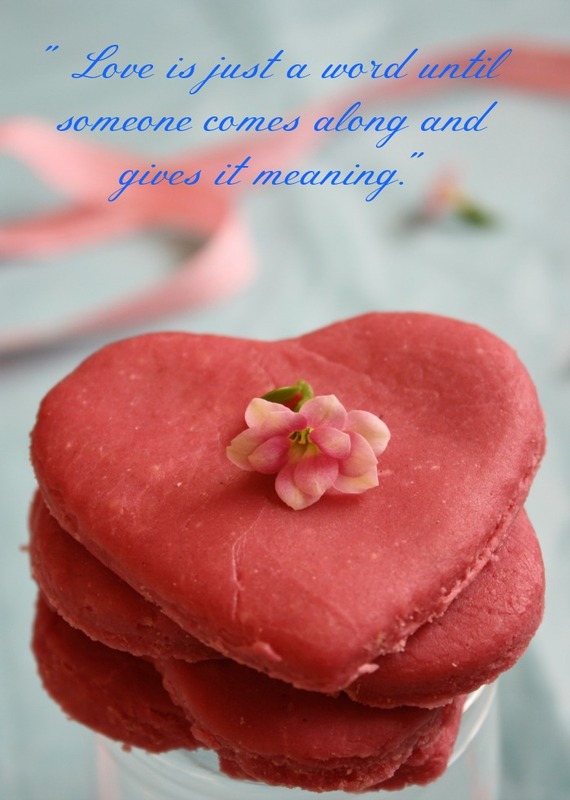 Perfect treat for Valentine's day!! Who said love is in the air? Love is only in this burfi. And that is what is required for Valentine's Day.